Our solutions are addressed to Credit Card acquirers. Cards Acquirers are banks or financial institutions that process credit or debit card payments on behalf of a merchant. The acquirer allows merchants to accept credit card payments from the card-issuing banks within a card association. Major credit card associations are Visa, MasterCard, American Express, China UnionPay etc. Since the introduction of the PSD2 directive (EU2015/2366), more companies will be able to provide services directly to the merchants either as an AISP (Account Information Service Provider), or a PISP (Payment Initiation Service Provider) and will compete with Banks. 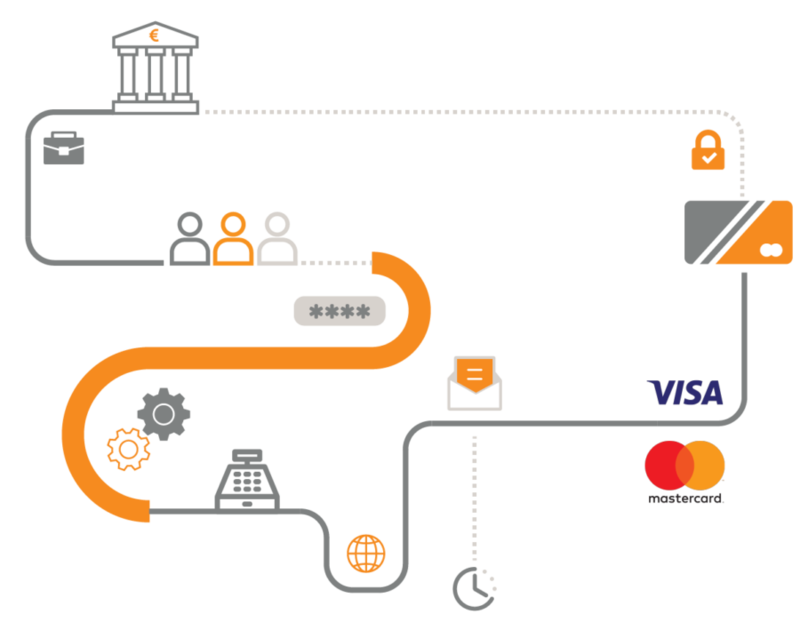 Since the company’s foundation we are supporting transaction acquiring for a major bank in Greece, our experience covering most of the credit card / transaction life cycle. The bank’s Acquiring network supports Merchant Acquiring procedures & features for the card schemes branded by MasterCard, Visa, JCB, China Union Pay. We have solid knowledge of the business concepts on the credit card business, and have developed software solutions of various complexity covering the needs of any card issuer/acquirer. In 2017 we were assigned and delivered the integration of the Chinese national payment card system China Union Pay to the acquiring network of a major bank in Greece.